When built in 1981, this property was one of 4 “Heron” styles. These were the largest and most expensive houses built on the site. 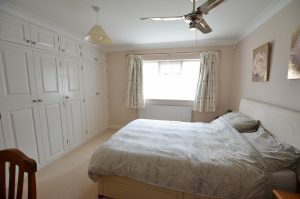 The property has been changed to provide a self contained annexe, currently let out for £495pcm. 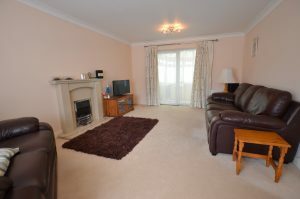 This home briefly comprises of, spacious entrance porch, entrance hallway, cloakroom, second kitchen/breakfast room (formerly the study), kitchen/breakfast room with integrated appliances, utility room, dining room, lounge, UPVC conservatory, first floor landing, four double bedrooms with en-suite and fitted wardrobes to the master bedroom, family bathroom with four piece suite. 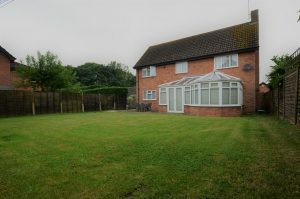 Outside the property sits on a larger than average plot with an extra side garden. The property is located very close to Cuckoo’s Hollow in Werrington which was originally an area of pastureland surrounded by dykes on all sides with Werrington Brook running through the centre. In the late 1970’s the site was excavated to create the lake and shape the site; trees and shrubs were planted and bridges built. The island in the middle of the lake has become a breeding ground for ducks, swans and other waterfowl. Cuckoo’s Hollow is not only a haven for birds but it is also home to many bats which can be see skimming the water at dusk. 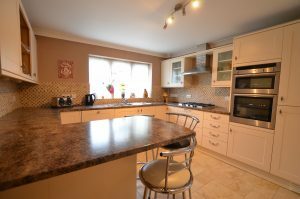 Just a short walk to Werrington Centre offering all local amenities and easy access to the A15 and A47. Formerly the study converted into a 2nd kitchen, UPVC double glazed window to the side, fitted with a range base and eye level units, matching worktops, sink and mixer tap, space for washing machine and freestanding space for fridge/freezer and tumble tryer, tiled flooring, telephone point, TV point. Obscure UPVC double glazed window to the side, fitted with a two piece suite comprising wall mounted wash hand basin and low-level WC, tiled splashback, radiator. UPVC door and window to the side aspect, fitted with a range of base and eye level units with matching worktops stainless steel sink, space for washing machine, space for fridge. UPVC glazed window to the rear, radiator, wood effect flooring. UPVC box bay window to the front, sliding patio doors into the conservatory, fire place surround with inset gas fire, fitted carpet. Brick and UPVC construction conservatory with polycarbonate roof, ceiling fan, French doors into the rear garden. 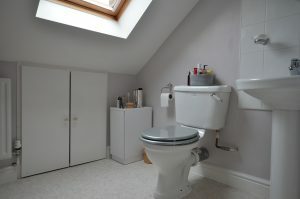 Obscure UPVC window to the side aspect, fitted three piece suite comprising of corner shower cubicle, pedestal wash hand basin, low level WC, heated towel rail. UPVC window to the rear aspect, radiator, fitted carpet, TV points. UPVC window to the rear aspect, radiator, fitted carpet. UPVC window to the front aspect, radiator, fitted carpet. 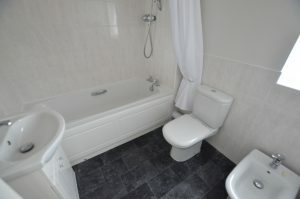 Obscure UPVC window to the front, four piece suite comprising of low level WC, bidet, pedestal wash hand basin, panelled bath with power shower over, half tiled walls, heated towel rail, vinyl flooring. Two up and over doors, power and light connected. 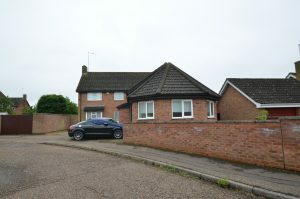 To the front of the property there is a tarmac driveway providing off road parking for up to four vehicles, front garden enclosed by brick wall with pathway leading to the right hand side of the property, gate into the side garden no lawn just paving slabs, low wall and gate splitting the area into two. (The owner used to use this area for kennels). Opening into the large rear garden which has a patio area, mainly laid to lawn and enclosed by brick walls and conifer hedging. 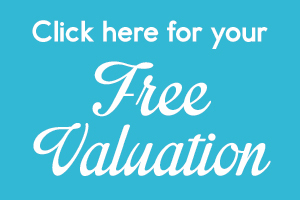 The property sits on a larger than average plot. 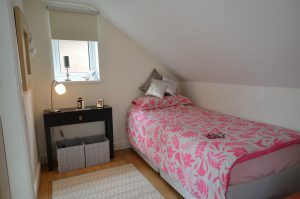 The annexe is currently let out for £495pcm, the tenant is looking to stay long term in the property. Council Tax Band A. Ceramic tiled flooring inner door, stairs to first floor. 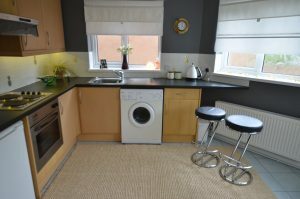 Two UPVC windows, fitted with a range of base and eye level units, matching worktops, stainless steel sink unit with mixer taps, tiled splash backs, matching worktops, plumbing for washing machine, space for fridge/freezer, built in oven, gas hob, extractor hood, radiator, ceramic tiled floor. Velux window, fitted with a three piece suite comprising of low level WC, pedestal wash hand basin, shower enclosure with power shower, half tiled walls, fitted cupboard.